How to make vegetable soup. 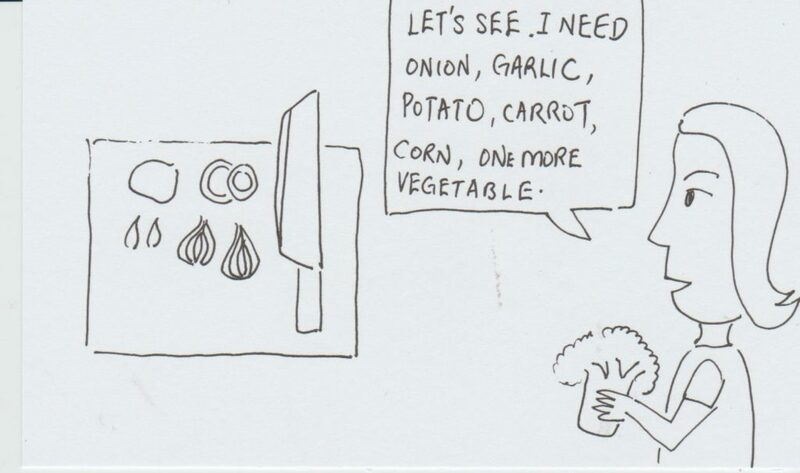 Any other vegetable you’ll like to add – eg. lettuce, brocoli & etc. Toss all ingredients into a pot. Cover vegetables with more than enough water to boil. This will leave enough water leftover as soup to drink. Why eat vegetable soup? Its nutritious as it contains a wide range of vitamins and minerals from the variety of vegetables.